Just days before the BlackBerry 10 launch event a group of BB10 developers are going to build an app up a mountain. Yes, you did read that right! On January 20th a team of ten developers will be heading for a swift walk up Mount Kilimanjaro. That's some feat by itself, but in addition, once they reach the summit they will endeavour to build a BlackBerry 10 charity application. This slightly bizarre hackathon isn't just a publicity stunt. In fact, most importantly it is to raise money for a very worth while cause - the Médecins Sans Frontières/Doctors Without Borders. If you fancy making a donation you can do so online with the link below. 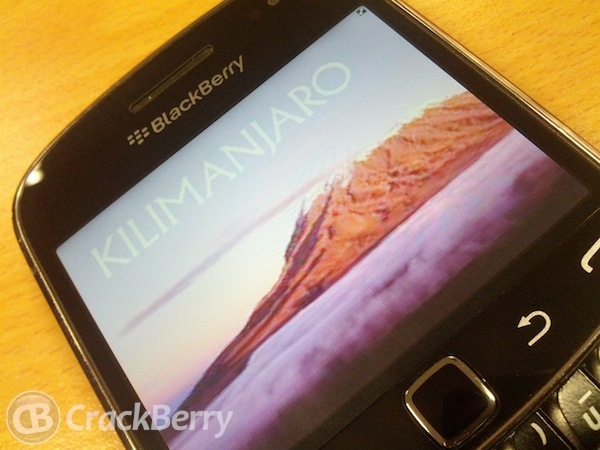 The team will be be tweeting along their adventure as they will be equipped with BB10 phones. I expect to see some amazing photographs captured with the Time Shift camera. Let's just hope they make it down the mountain in time for the launch event. We don't want any lost developers. You can make a donation online to the charity here.